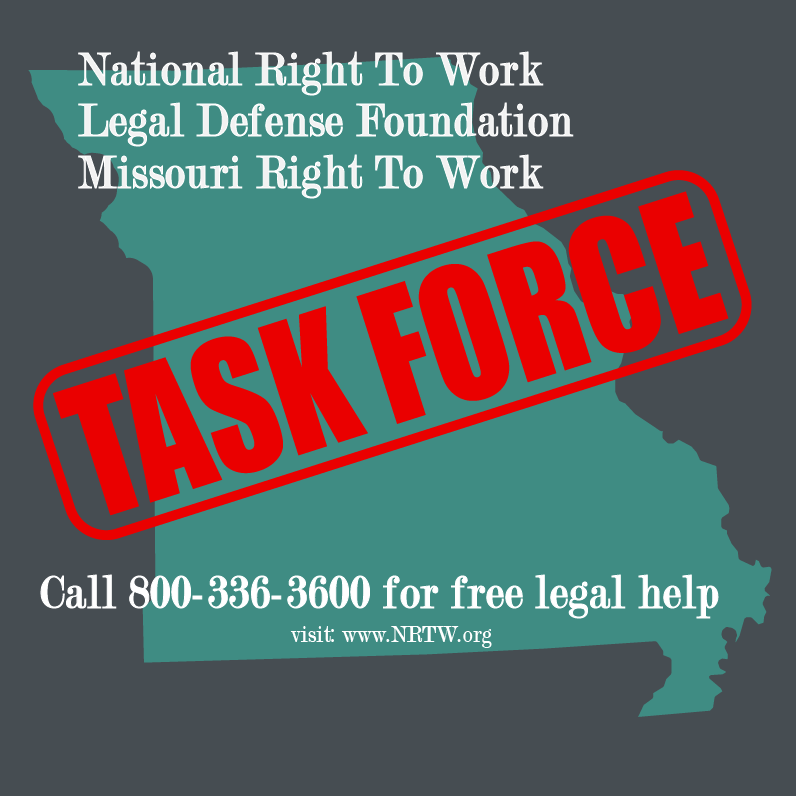 Springfield, VA (February 13, 2017) – The National Right to Work Legal Defense Foundation announced today the creation of a special task force to defend and enforce Missouri’s newly-passed Right to Work law. Foundation staff attorneys will offer free legal advice and aid to Missouri workers seeking to exercise their right to refrain from union membership and union dues payment, as guaranteed by the Right to Work law. One week ago, on Monday, February 6, Missouri Governor Eric Greitens signed into law Right to Work legislation, thereby making Missouri the nation’s newest and 28th Right to Work state. Foundation staff attorneys are prepared to defend the Missouri Right to Work law from any spurious legal challenges brought by union officials. Big Labor, unwilling to give up their forced-dues powers, routinely challenges Right to Work laws in courts despite the fact that Right to Work laws have repeatedly been upheld. Unfortunately, union officials also often try to stymie independent-minded workers who seek to exercise their rights under Right to Work laws. Any Missouri worker who has questions about his or her rights, or encounters any resistance or abuse while trying to exercise his or her workplace rights, is encouraged to contact Foundation staff attorneys for free legal aid. Affected employees are encouraged to call the Foundation’s legal hotline toll-free at 1-800-336-3600 or contact the Foundation online at www.nrtw.org to request free legal assistance or to learn more about their new rights. Previously, with free legal representation from National Right to Work Foundation staff attorneys three Missouri workers filed legal challenges in late January against ten separate initiative-petitions that designed to block the Right to Work law that was at the time being considered for final passage by the Missouri Legislature. If approved by the voters in the 2018 general election, the ballot measures would prevent the Missouri General Assembly from prohibiting forced-unionism agreements, essentially overturning the Missouri Right to Work law. All three of the plaintiffs – a nurse and two Kansas City Police Officers – will be directly affected by the passage of any of the union boss-backed ballot measures because they would lose their Right to Work without being compelled to subsidize a labor union. With the passage of Right to Work looming and Governor Eric Greitens pledging to sign the bill into law, union bosses scrambled to put numerous initiative-petitions to kill the law on Big Labor-friendly Jason Kander’s desk for his approval before he left office. 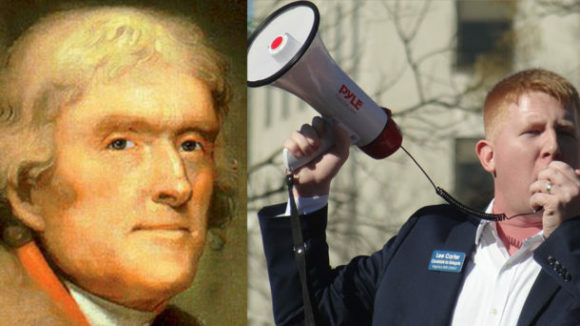 Secretary Kander unsuccessfully challenged Senator Roy Blunt in the 2016 election, with his campaign largely funded by the union boss political machine that submitted these petitions. Secretary Kander approved all ten just hours before vacating his office on January 9, with the intent of having them appear on the 2018 general election ballot if the measures’ Big Labor-backers obtain the required number of signatures. Although required to draft summary statements to inform petition signers and voters of the effect of the proposed amendments, former Secretary of State Kander’s midnight actions seem designed to hide from Missouri voters what the ballot measures would put in Missouri’s constitution. None of the proposals even mention the Right to Work law that they are clearly designed to nullify. The Foundation created a special legal task force to protect and enforce the newly passed Kentucky Right to Work law. The task force also released a special legal notice to Kentucky workers detailing their rights under the new law and have been taking calls from dozens of workers seeking information. Late last year with the help of National Right to Work Foundation staff attorneys an employee at the Greenbrier Hotel in West Virginia, Reginald Gibbs, filed a motion to intervene in the ongoing lawsuit concerning the West Virginia Right to Work law that was passed in early 2016. 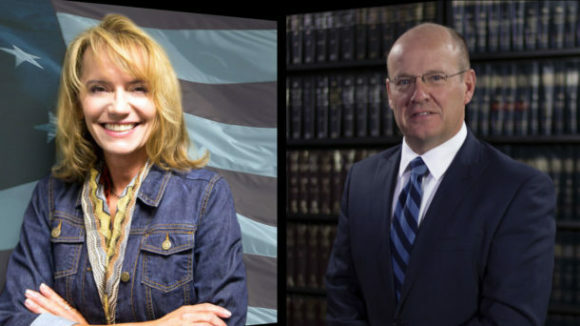 Although the State of West Virginia was already defending the law in the case, the motion noted that Gibbs has a special interest in defending Right to Work and his attorneys can offer legal arguments distinct from those raised by state lawyers. Foundation staff attorneys have also filed several amicus briefs defending the Right to Work law. In Wisconsin which passed a state Right to Work law in 2015, Foundation staff attorney’s submitted amicus briefs in both federal and state court in response to union boss lawsuits that allege that Right to Work laws constitute an “illegal taking” of union resources. A Federal Judge struck down the Federal lawsuit and the State lawsuit is pending. 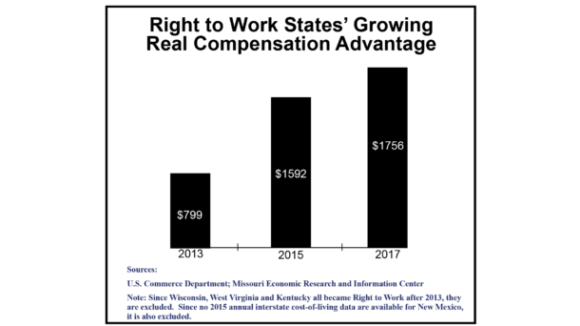 In Michigan, which passed both private sector and public sector Right to Work in 2013, Foundation staff attorneys filed two amicus curiae briefs defending the Right to Work laws against two lawsuits. Both lawsuits were eventually unsuccessful. Additionally, Foundation attorneys have filed over 88 actions for Michigan workers seeking to exercise their Right to Work. After the passage of a Right to Work law in Indiana in 2012, union bosses sought to wipe out the law with two lawsuits in State court and one in Federal court. Foundation staff attorneys submitted amicus curiae briefs in both State court cases and conferred with the State’s lawyers about what legal arguments to make for the State against the union boss challenge to Right to Work in federal court. The Right to Work law was ultimately upheld in all three union boss lawsuits. The National Right to Work Legal Defense Foundation is a nonprofit, charitable organization providing free legal aid to employees whose human or civil rights have been violated by compulsory unionism abuses. The Foundation, which can be contacted toll-free at 1-800-336-3600, is assisting thousands of employees in nearly 200 cases nationwide. Its web address is www.nrtw.org.